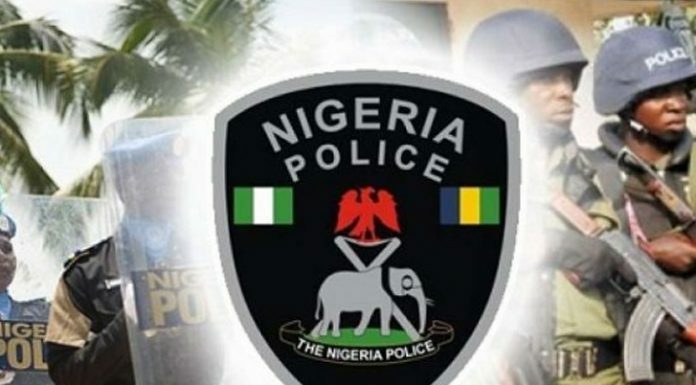 Determined to forestall the illicit sales of Nigeria’s currency, men of the Nigeria Police and officials of the Central Bank of Nigeria (CBN) have arrested five persons in Ondo State. The Police Public Relations Officer (PPRO) of the Ondo State Command, Mr Femi Joseph, disclosed the arrest of the suspects in a statement. Joseph said the clampdown on the naira vendors and sellers is hinged on the CBN’s Act, Section 20 and 21 that make it a punishable offence for any person to hawk, sell or otherwise trade in the naira notes, coins or any other note issued by the bank. The PPRO said the suspects comprising men and women were arrested at various parts of the state during a raid carried out by officers of the Ondo State Command and CBN officials. “A large sum of money consisting of various denominations was recovered from the suspects. Investigations have already commenced on the matter to ascertain the source or otherwise of the new naira notes. “The Nigeria Police and the CBN will continue this clampdown on the perpetrators of this offence, which is punishable under the CBN Act 2007 to a jail term not less than six months or to a fine not less than N50,000.00k or both. “We assure you that the arrested persons would be charged to court as soon as the investigations into the matter are concluded,” he said. Joseph said the acts of spraying the naira notes at occasions, soiling and writing on it, squeezing it, as well as hawking and selling of the country’s currency notes are abuses of the naira and are punishable by the law. 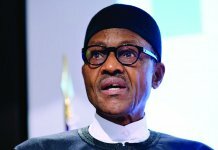 He therefore appealed to the public to desist from abusing the naira as it is one of the symbols of our national identity.